Too many people don’t recognize the importance of backups until they’ve lost their data. Unfortunately by then, it’s too late. 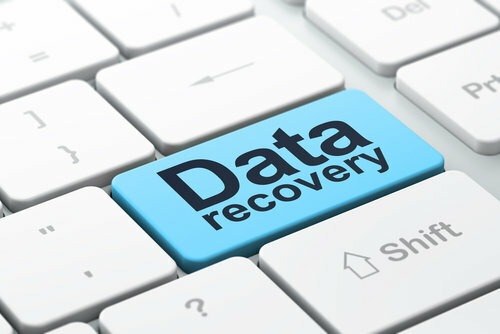 It is therefore important to backup your data regularly to prevent losing them in the first place; when a catastrophic incident strikes, such as when a system crashes! Remember the difference between a major catastrophic incident like a system crash and a minor inconvenience of performing a data backup; is the existence of a backup. But how do you go about backing up your data, you have been working on for months or have collated for years? You may have earlier though about it and may have tried your hands on a few free backup software’s that did backed up your data, but not without adapting to a process of learning them in the first place. It’s a well known fact s to be a way out, which can enable anyone to use free backup software without getting technically involved or undertaking inconvenient steps to do so. The answer lies in adapting EaseUS backup software. 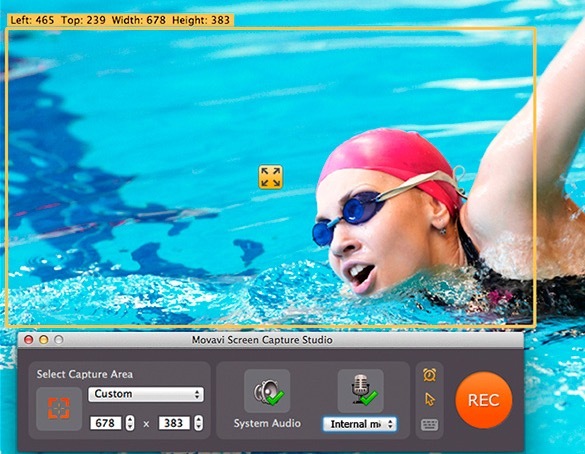 It is by far one of the most comprehensive and easiest to use free backup software solutions out there; supporting both file and image backup functions and; as well integrates seamlessly with every version of Windows. It not only houses a plethora of tools and utilities; but most of them can be automated with few clicks as well; thereby requiring bare minimum effort in using it. Based on your specific backup task requirement, you can choose any one of them. On the performance side it performs backup tasks fast and efficiently without draining much system resources and thus fits most home user’s backup needs. 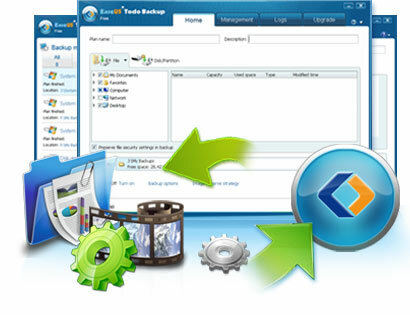 Apart from the feature set available in its free edition; EaseUS backup software also boasts additional features through its Home version which adds support for differential backup; event-based backup; integrated outlook backup and restore function; supports system snapshots, Windows 7 Libraries backup/restore function; integrated Windows PE bootable disk ISO image and free tech support service. 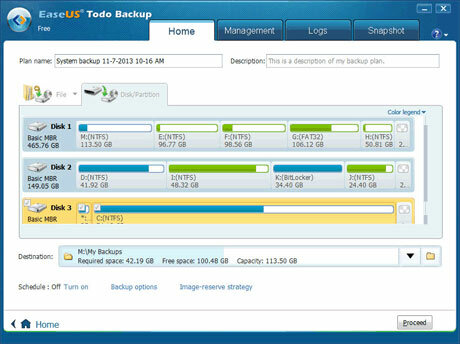 However, if your backup needs are professional in nature and you need to use it for your business, then it would make much sense to choose the workstation version, which comes with out of the box support for many new features, apart from all the other features and functionality of the free and home editions, such as enhanced Physical to Virtual (P2V) copy and recovery function; support for backing, restoring and cloning dynamic volumes; enables recovery to disparate x86 hardware platforms and offers tools to backup data to tape as well. 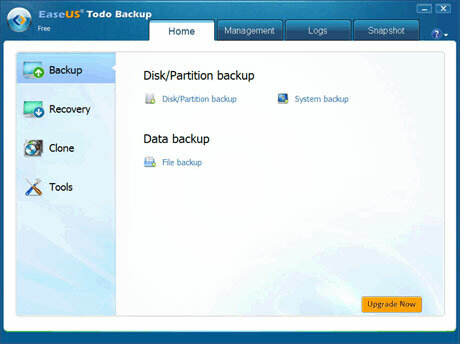 Overall the free version of EaseUS Backup software offers a robust set of features with flexible backup options and reliable performance any home user would ever need in order to backup their data. However, if your backup needs and expectation are a bit on the higher side and professional in nature, look no further than opting for either the home or workstation edition. So True! I work on an I.T. Service desk and know the importance of backing things up only too well. Laura recently posted..How to Map (Mount) a Network Drive?